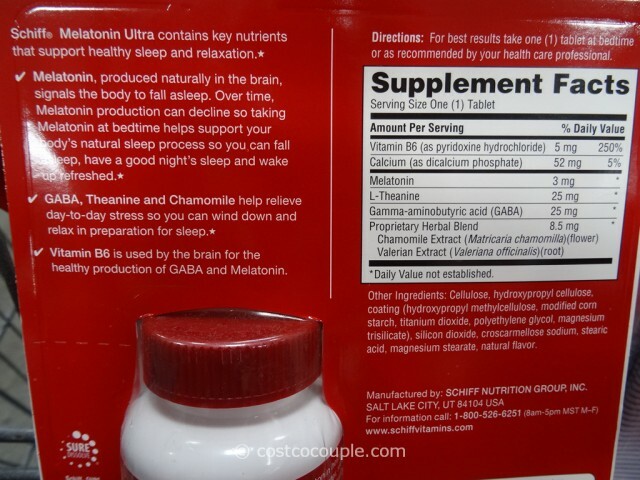 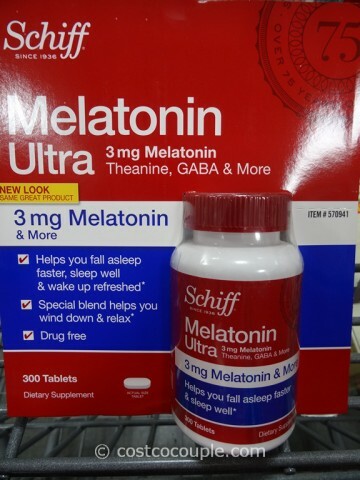 Schiff Melatonin Ultra is a natural sleep and relaxation aid. 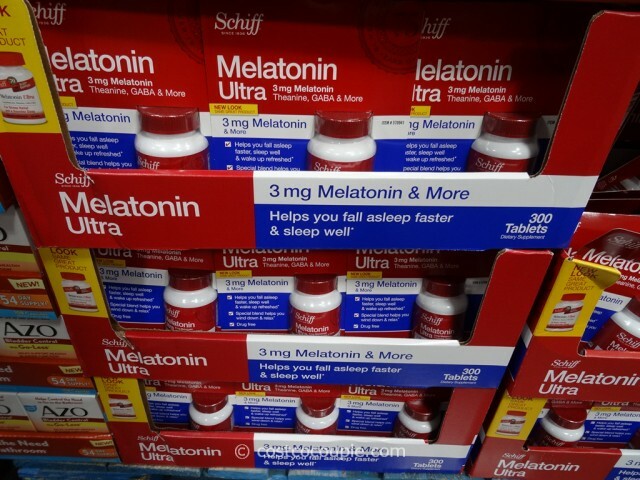 If you’re traveling and are unable to sleep due to jet lag, we’ve heard that perhaps taking melatonin can help though we haven’t tested this out yet. 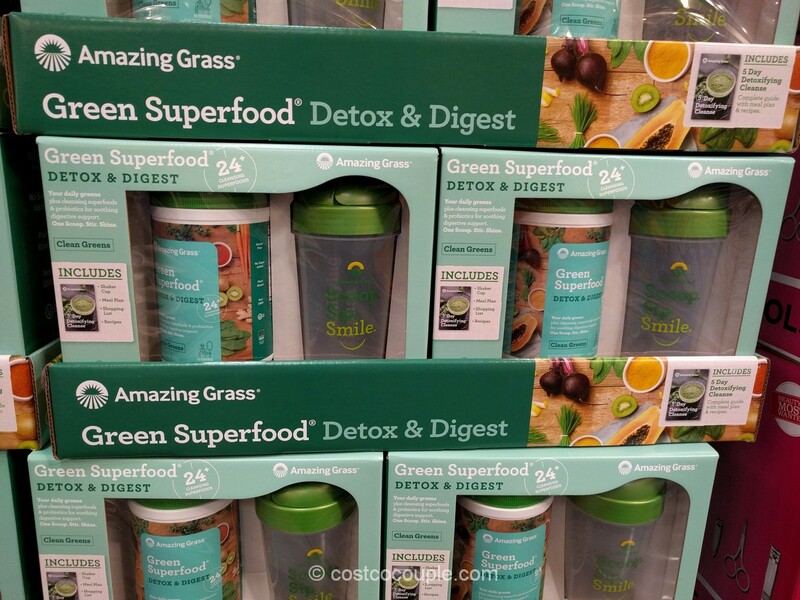 Each tablet contains 3 grams of Melatonin, produced naturally on our bodies, combined with other supplements. 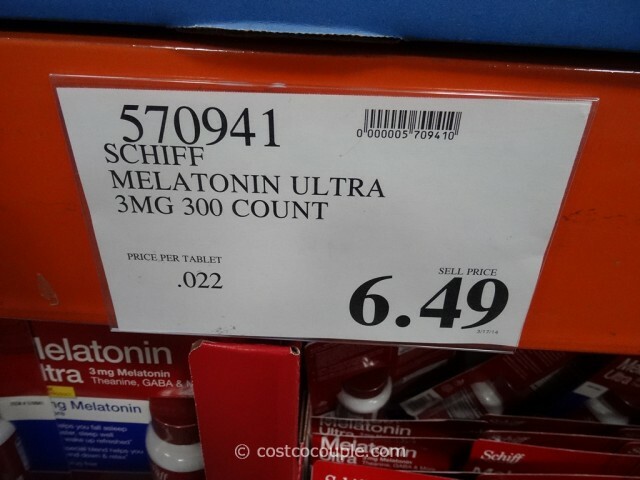 Schiff Melatonin Ultra is priced at $6.49 for 300 tablets.